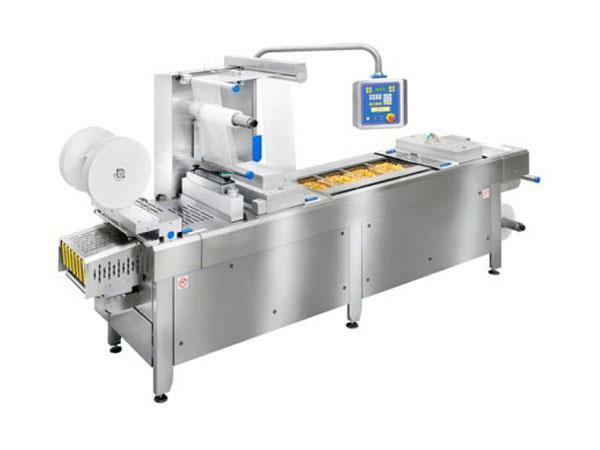 The ENDURO IPEF is a fully automatic forming – sealing – packaging machine. Truly modular design to accommodate your current and future requirements. Vacuum, gas and modified atmosphere packaging can be achieved with this machine. Product application include various foods such as meat, seafood, fruit, vegetables; medical components and hardware items.